Vida de Oro: Film depicts Latino history in U.S.
Film depicts Latino history in U.S.
At a time of heated and divisive debate over immigration, Onyx Films is proud to present Harvest of Empire, a feature-length documentary that examines the direct connection between the long history of U.S. intervention in Latin America and the immigration crisis we face today. 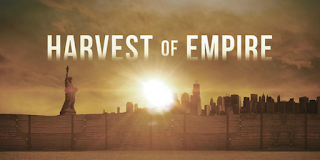 Based on the groundbreaking book by award-winning journalist Juan González, Harvest of Empire takes an unflinching look at the role that U.S. economic and military interests played in triggering an unprecedented wave of migration that is transforming our nation's cultural and economic landscape. From the wars for territorial expansion that gave the U.S. control of Puerto Rico, Cuba and more than half of Mexico, to the covert operations that imposed oppressive military regimes in the Dominican Republic, Guatemala, Nicaragua and El Salvador, Harvest of Empire unveils a moving human story that is largely unknown to the great majority of citizens in the U.S. "They never teach us in school that the huge Latino presence here is a direct result of our own government's actions in Mexico, the Caribbean and Central America over many decades -- actions that forced millions from that region to leave their homeland and journey north," says Juan González at the beginning of the film. 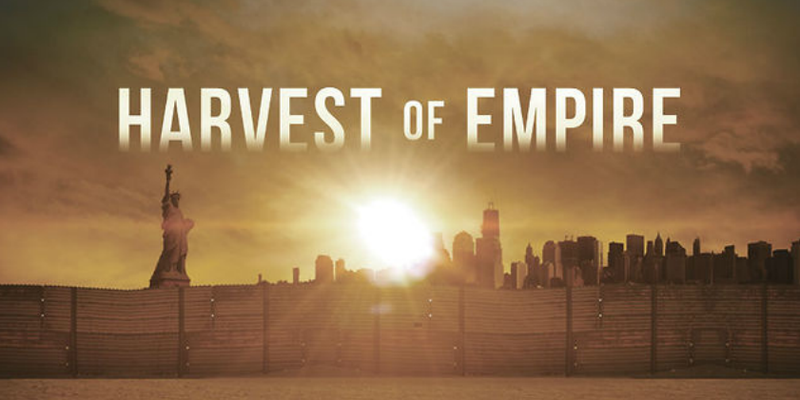 Harvest of Empire provides a rare and powerful glimpse into the enormous sacrifices and rarely-noted triumphs of our nation's growing Latino community. The film features present day immigrant stories, rarely seen archival material, as well as interviews with such respected figures as Nobel Peace Prize Laureate Rigoberta Menchú, the Reverend Jesse Jackson, ACLU Executive Director Anthony Romero, Pulitzer Prize-winning writer Junot Díaz, Mexican historian Dr. Lorenzo Meyer, journalists Maria Hinojosa and Geraldo Rivera, Grammy award-winning singer Luis Enrique, and poet Martín Espada.